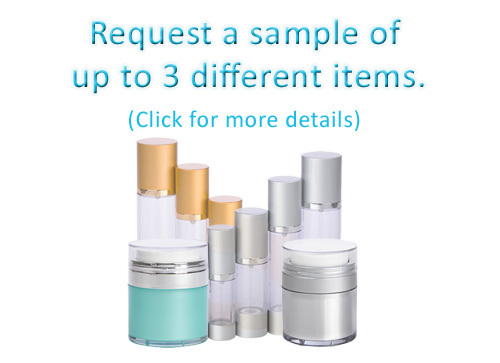 Headquartered in Southern California, Cosmetic Packaging Resources® is a provider of packaging components to the Cosmetic, Beauty and Personal Care Industry. 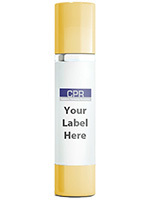 Our packaging solutions will help you find the right item from conception to production - at the lowest possible cost. We deliver the TOTAL PACKAGE !